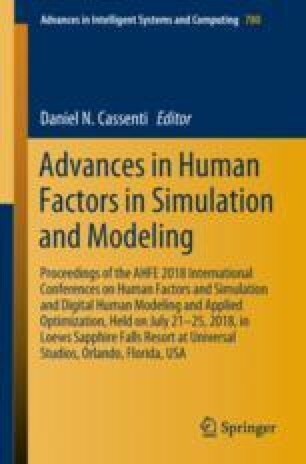 This paper discusses the development and use of an analytical assessment methodology that applies Systems Engineering principles, Ecological Affordance Theory, and Human Abilities, to measure the potential of integrated simulation training environments (ITEs) to support the development of competence in the execution of specific military missions. The results of this research include the development and use of the integrated training environment assessment methodology (ITEAM). ITEAM was used to re-evaluate the ecological validity of several ITEs ability to support the development of specific competencies during training. The work presented here was supported by the Naval Postgraduate School. The opinions expressed in this paper are solely those of the author and should not to be interpreted as an official position of NPS, the USA, or the Department of Defense.